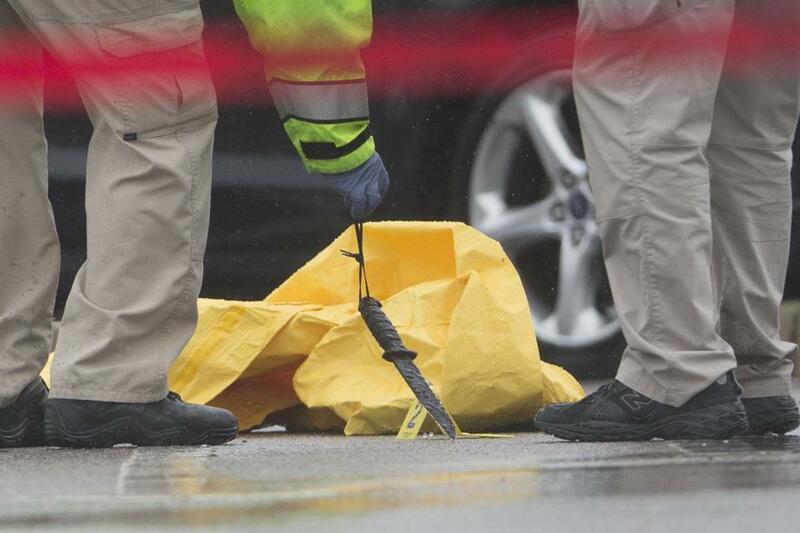 A Boston man Usaama Rahim was killed by an FBI agent and a police officer today. The man was under surveillance by FBI counter-terrorism units. Usaama went after the police with a knife. An armed man in his 20s being surveilled by the FBI counterterrorism unit was shot and killed by an FBI agent and a Boston police officer in Roslindale this morning, according to Boston Police Commissioner William Evans. 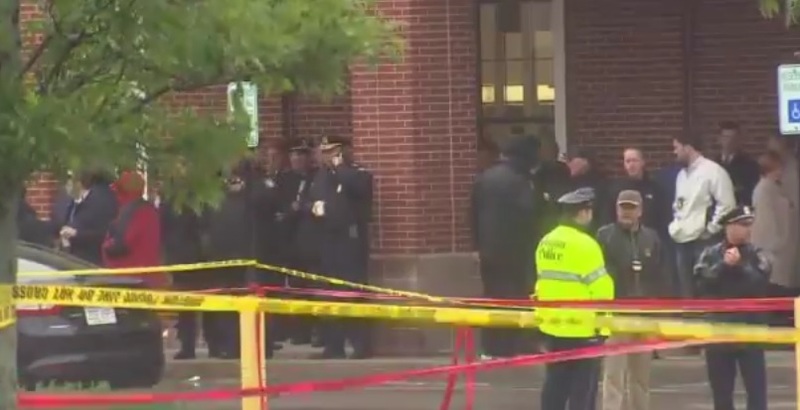 The suspect was declared dead at Brigham & Women’s Hospital, Evans said. “All we know is the joint terrorism task force was on this guy and when they confronted him to speak with him he turned and came at the officers and unfortunately he was shot dead,” Evans said. His imam brother said Usaama was shot three times in the back. Rahim’s brother posted about his death today on Facebook.